I used to have this issue with bedsheets. It’s never really a problem switching them out for clean sheets, obviously. But in my former life as a single dad, I would make the mistake of doing all the sheets at the same time, folding them, and putting them away in the closet. The result was a backlog of linens in the hamper, and those that were stored in the closet came out all wrinkly. And smelling like a closet. Yes, I know there are solutions. Solutions like putting smelly thingies in the closet to fake the smell of fresh laundry. Solutions like ironing the sheets before putting them on the bed. All big nopes. I like my sheets to smell clean, not like some combination of closet musk plus fake laundry-scented plastic beads (or whatever the scent solution might be). And seriously, who has time to iron sheets? It took me a long time to master the folding of the fitted sheet. Don’t ask me to iron it first! Once I got into a routine of heading to the laundromat with my daughter, however, I stumbled; quite by accident; on a system for cleaning the sheets that has worked absolute magic. 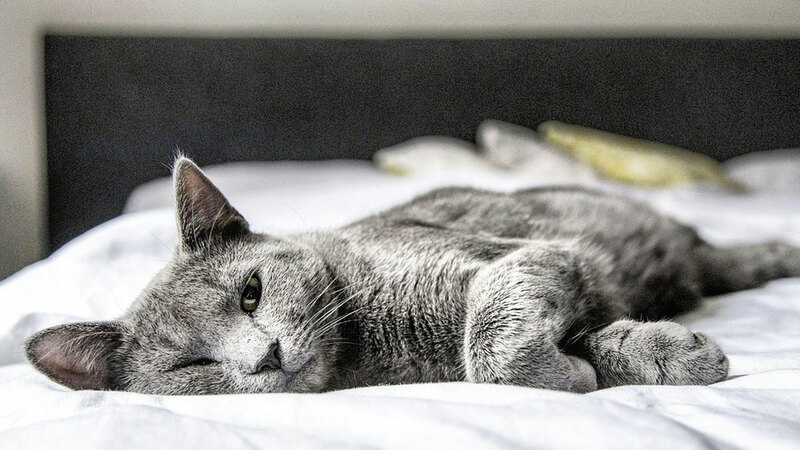 And every single time now, we get sheets on the bed that are freshly-laundered and wrinkle free. Maybe it’s obvious to most of the world. But to my domestic dad-brain, this was the miracle system to solve all my deepest linen woes. On Week 1, you strip the bed, place those sheets in the hamper, and replace them with a clean set (it actually doesn’t hurt to Febreze the mattress from time to time; or if you prefer, find a more organic alternative). Do NOT wash the sheets that are in the hamper. While it’s nice to get all of the laundry done at once, the trick here is keeping the linens out of the closet so they’ll go on fresh. On Week 2, do your laundry as usual, including the sheets. 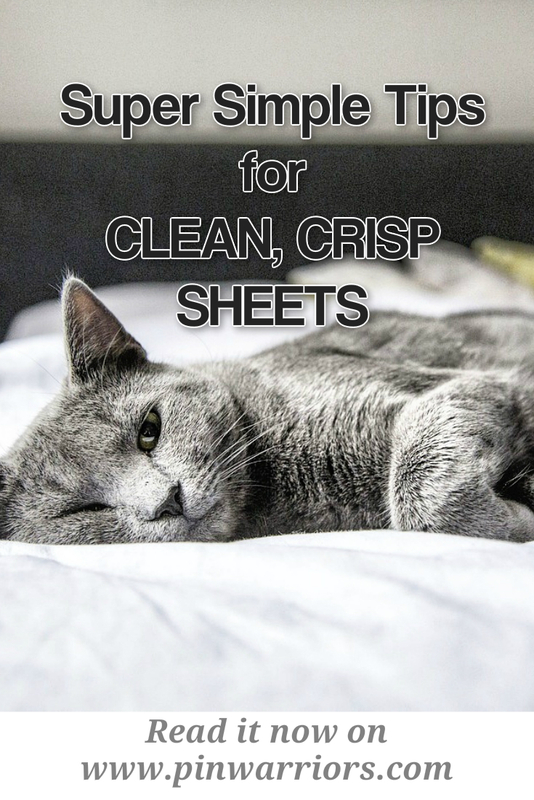 You now have a clean, fresh set of sheets to put on the bed. Strip the bed, put those sheets in the hamper, and put the fresh sheets on. They should be tidy, fresh-smelling, and wrinkle free! Again, the sheets you just washed will stay in the hamper until the next wash. If you have three sets of sheets you like to cycle through, just move the rotation up to every two weeks (so, you?ll always have two sets of sheets in the hamper). The key is to just wash one set and put it on the bed right away, while avoiding having things sitting in the closet or drawer. Do you have any time or labour saving strategies for tackling the laundry? Let us know in the comments below, and be sure to follow us on Instagram for more cool pics and tips!